What a pleasure it has been to work with Ramie over the last two years. 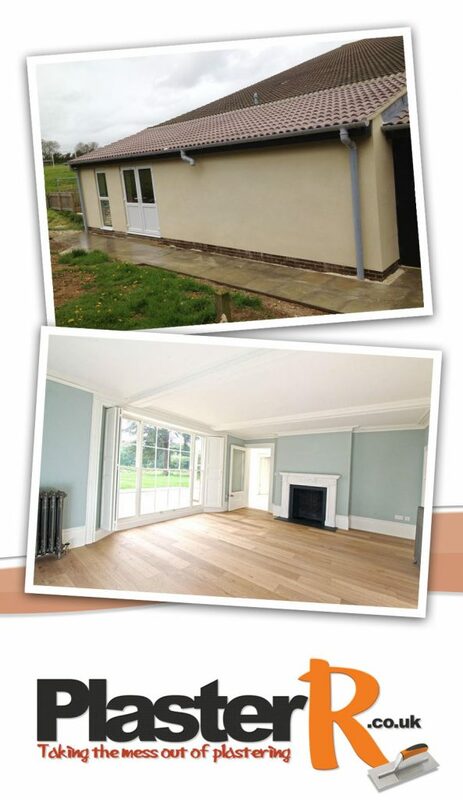 Having under taken the complete renovation of a cottage in Northampton, Ramie has provided the quality finish with his plastering skills that the project required. Nothing has been too much trouble, flexible when the schedules changed, to those fiddly recesses! Providing quality and professionalism all the way, a five star rating from me. So thorough and professional. I have no hestitation in recommending Ramie to other customers who require plastering. Several plasterers quoted on the exterior of my house and the prices given were amzingly high to amazingly low! 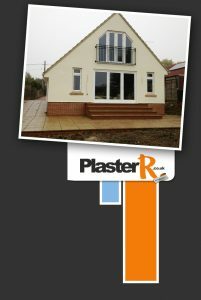 Straight away PlasterR gave me confidence in their ability and the price was very competitive. The work was completed whilst I was away from home and the finish is brilliant. The house looks new! The anticipated mess around the house and driveway was no-where to be seen. Really impressive and highly recommended. I very rarely write comments for work done as it seem these days most trades people just do what is necessary and not much more. With Ramie Yates I felt I had to put pen to paper and commend him on his profesional approach and quality of workmanship. A modern day company with many traditional values. Thank you so much, young man. Ramie plastered my dining and living rooms after he had boarded out the ceilings. The walls and ceilings were left beautifully smooth and ready for the decorator, both rooms now look splendid. At all times dust sheets were used through the house even though we were on bare boards and the floors were swept on completion. It was very hot weather but Ramie just kept working and entertaining us with his singing! I would recomend Ramie to my family and friends. Brilliant just brilliant! You asked for a testimonial Ramie and that’s all I can say. If anyone needs some plastering Ramie is the best. See you soon. We had some work done on the house last year with new plasterboards and plastering. We hired another local guy and it was okay – just okay. The mess left was really bad and once painted, the walls weren’t that good to be honest. This year we had completed the downstairs and commissioned Ramie Yates to do the plasterboarding and final plastering and we are so glad we did. The difference betweeen the two plasterers was huge. Nothing was too much trouble for Ramie, the finish was so smooth and clinical and there was no mess all over the carpets. Thank you so much for restoring our faith and doing the work. Artex removal, skimming on our ceilings. Transformed the rooms from 1970’s awfulness to 21st century greatness. Superb job. I have used Ramie Yates on a number of properties. Each and every time the commitment and professionalism has shone through. Simple things like punctuality and cleanliness of work are paramount and the final job is of the highest standards for which I am seeking. I have no hesitation in recommending Ramie as long as it means he is available for my next project and not busy somewhere else! !